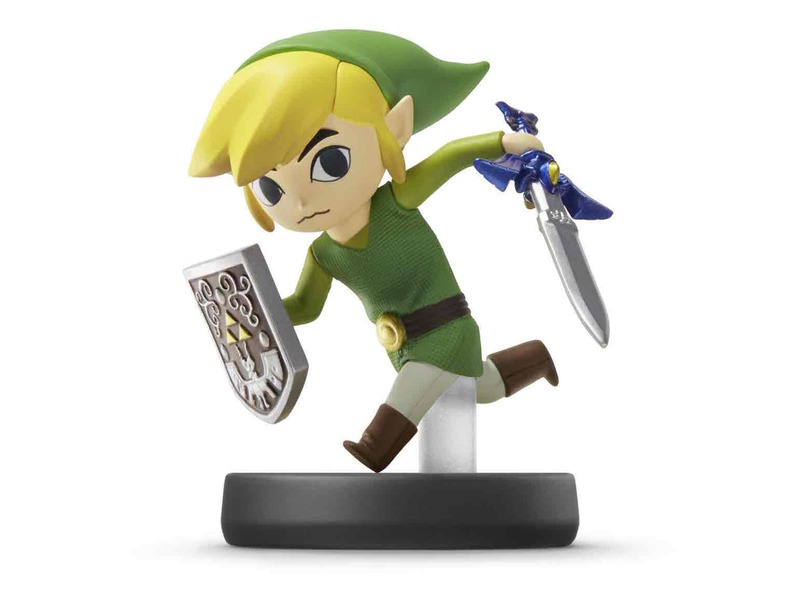 With big eyes and an expressive face, this version of Link is how he appeared in The Legend of Zelda: The Wind Waker game. Link lived peacefully on Outset Island until a bird captured his little sister, and he came to her rescue. His green clothes were worn on his 12th birthday and are the lucky outfit of the hero of legend.